Bienvenue! 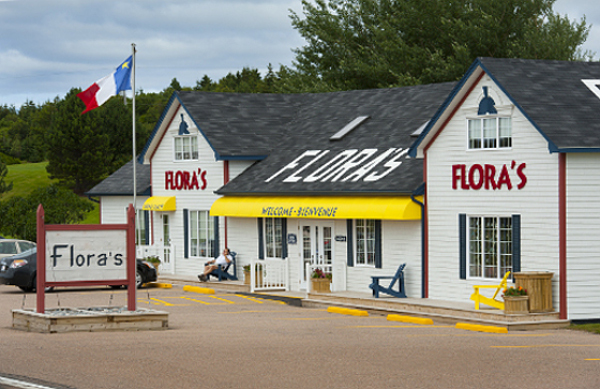 Welcome to Flora’s, located in Cheticamp, the heart of the Acadian region on western Cape Breton Island on the famous Cabot Trail. The internationally renowned Cheticamp traditional hooked rugs are our speciality along with Acadian hospitality.